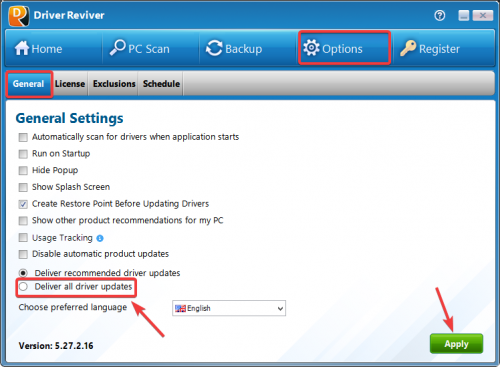 Driver Reviver by default, only delivers recommended driver updates through the program. These are driver updates that have been tested, certified and safe for public use. 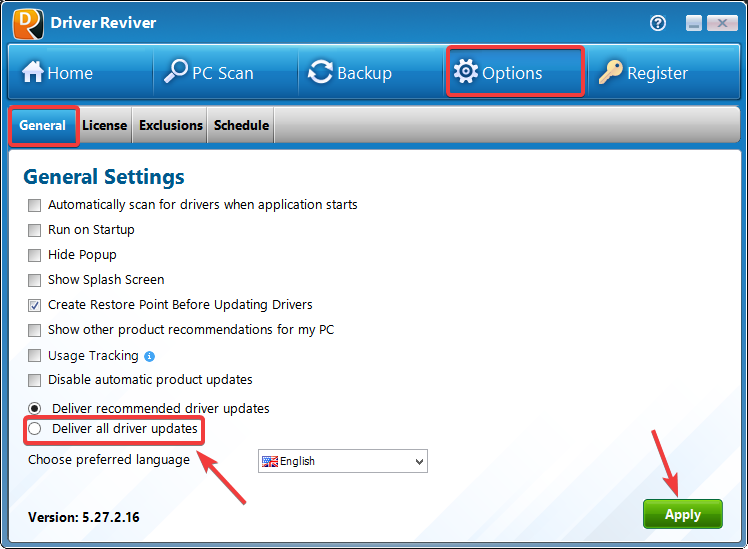 However, for advanced users, Driver Reviver does offer the option to download and install early (beta) drivers from computer hardware manufacturers. While these early drivers include improvements and fixes, they may still need to undergo testing and certification, to ensure that they are safe and compliant.